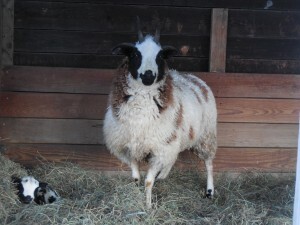 We fell in love with Jacob sheep, after marketing the wool from our friend’s flock for several years. 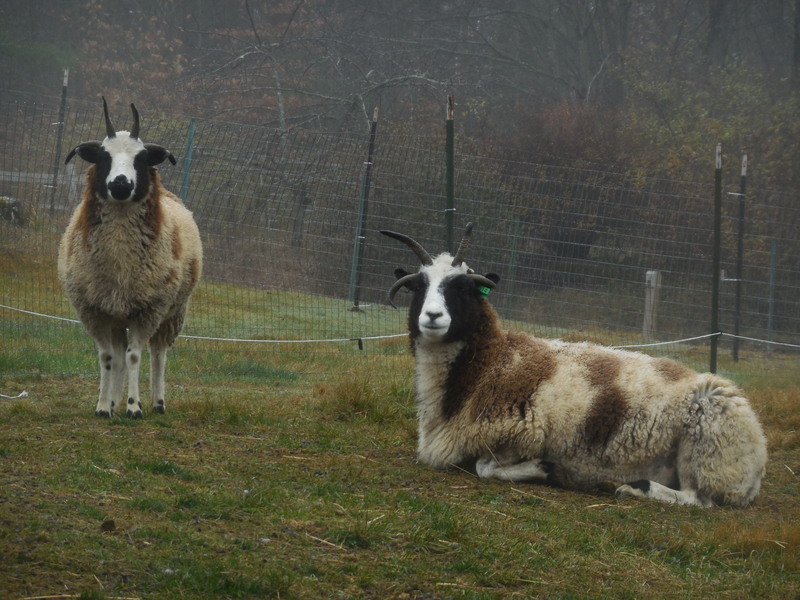 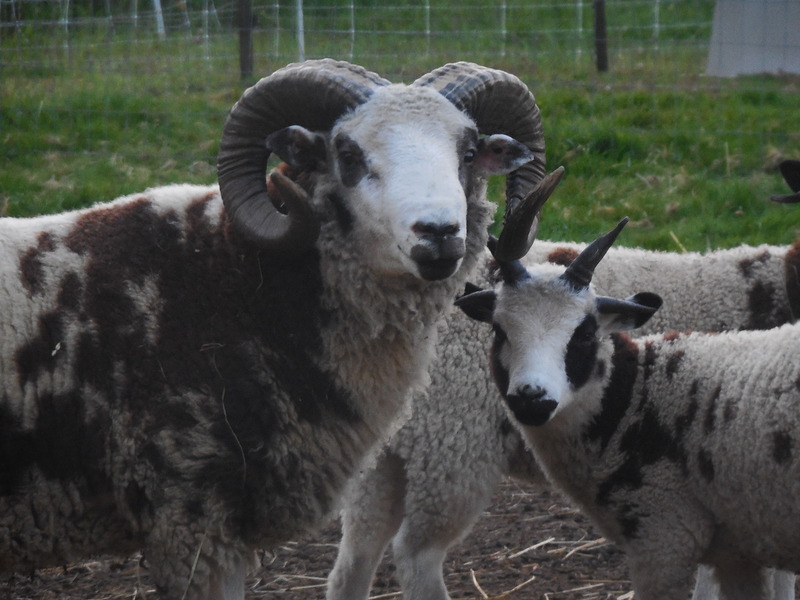 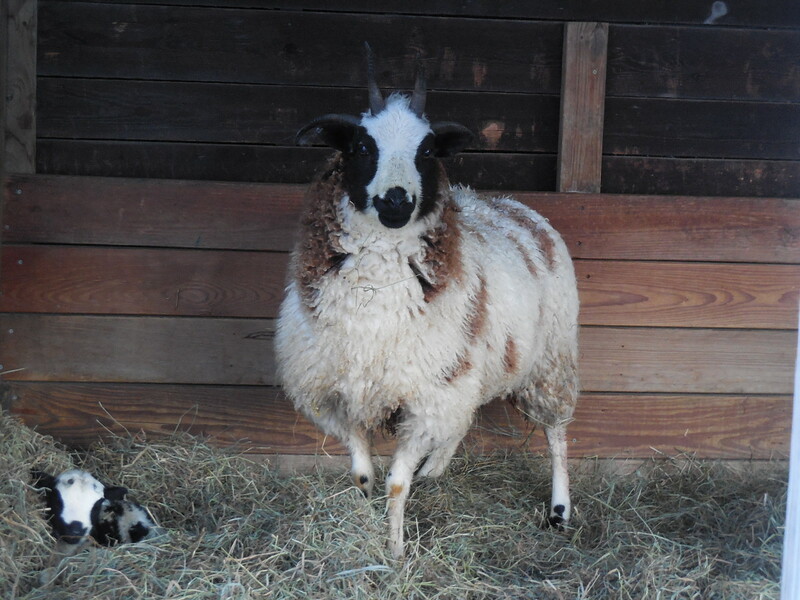 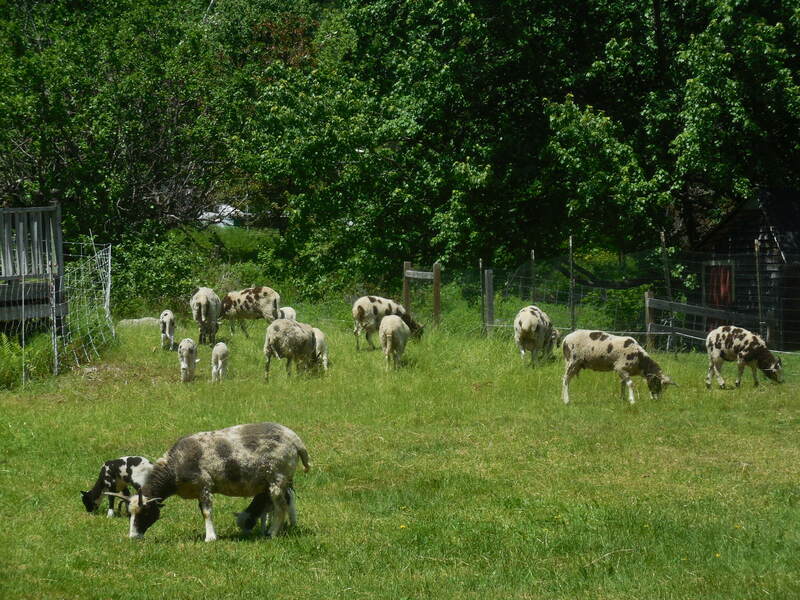 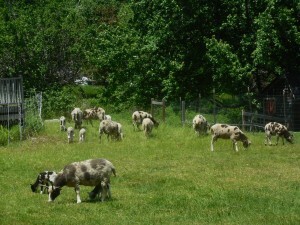 In 2013, Jacobs came to live at our farm, carefully chosen for fleece quality. 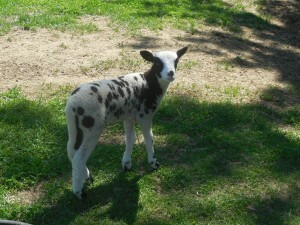 Jacobs are a dual purpose, heritage breed. They are both two and multi-horned. 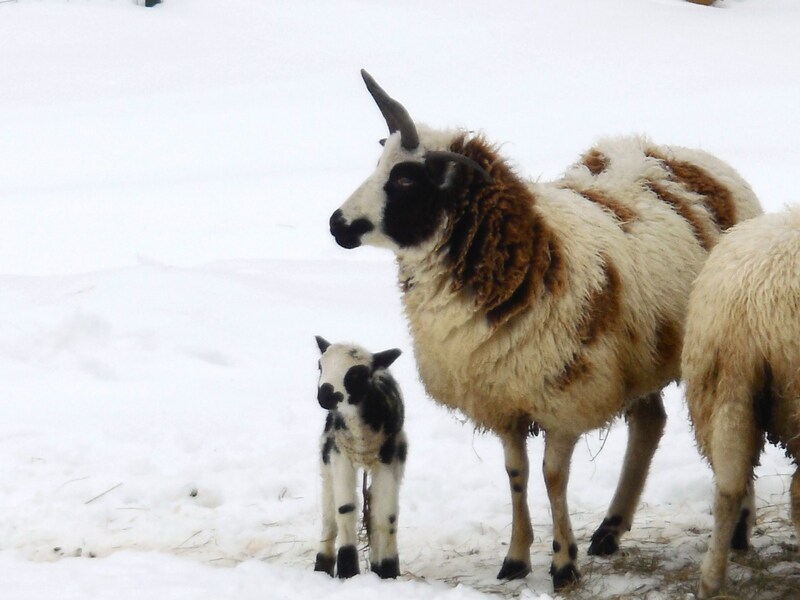 These sheep are very hardy and often choose to be out in a snowstorm, rather than in their shelter. 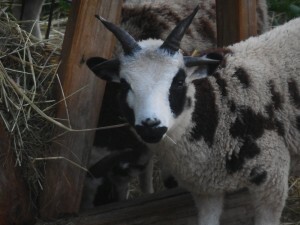 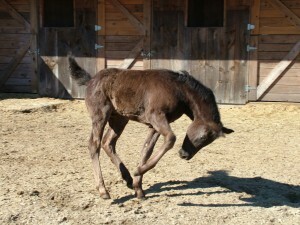 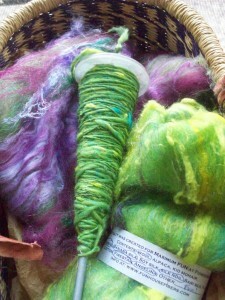 You can learn more about Jacobs at www.jsba.org.